Well done to DRDH Architects for securing another award for the Workshop Studio, this time for the Best Building in the Sheffield Design Awards 2010! 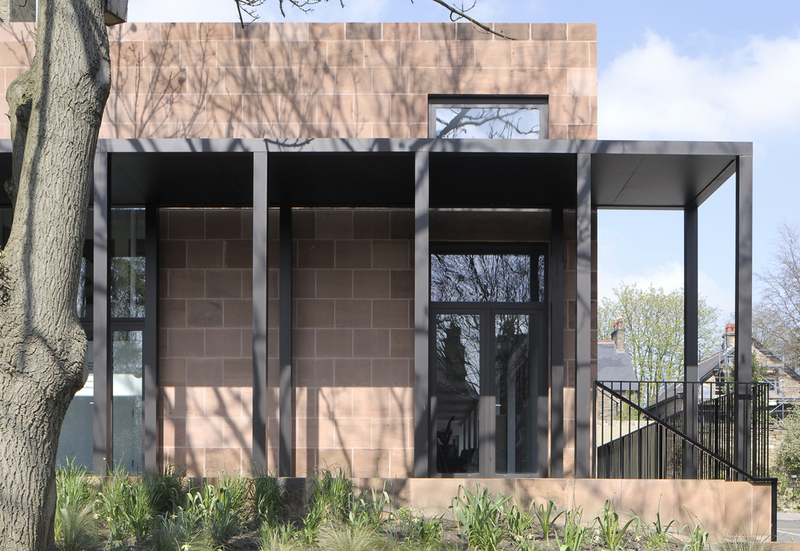 The project also has a RIBA Regional Award 2010 and was commended in the Yorkshire 2009 AR Awards for Emerging Architecture. ← Cemetery Road – Residential Award Winner!